We build hardwood furniture, table tops, and countertops to your specifications made out of lumber from the Chicago urban forest. We specialize in slab style pieces highlighting the natural character and beauty in each tree. We can build furniture from your tree or our warehouse inventory to create a truly one of a kind piece. 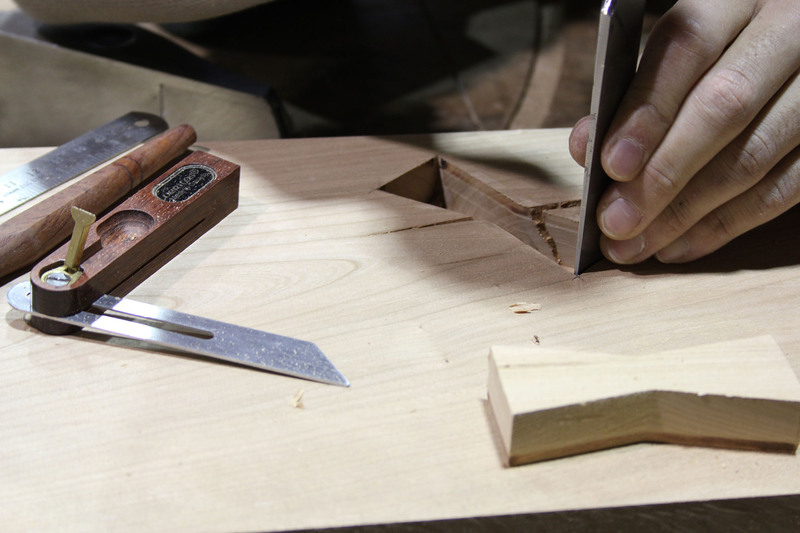 Each unique board gives us the opportunity to customize our designs to the grain patterns and shape of the lumber. We are happy to work with homeowners, designers, millwork shops, and outside builders. 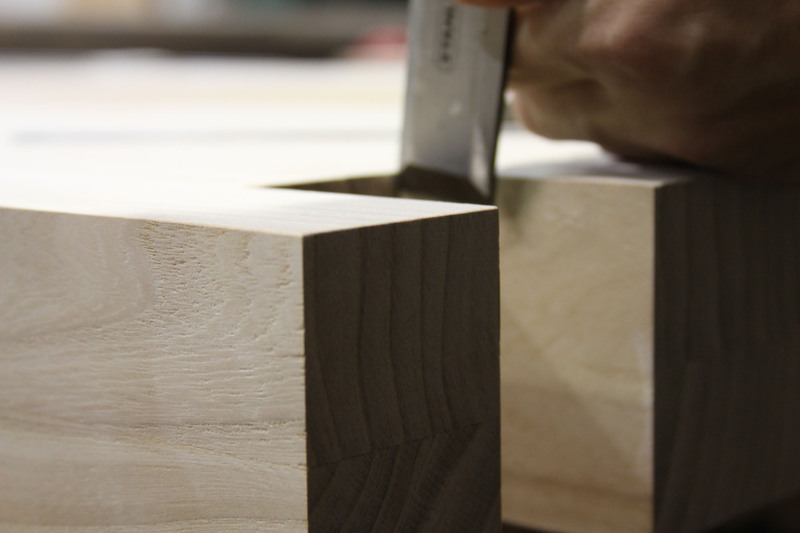 We use traditional joinery techniques in our building processes in order to preserve the integrity of each piece. While metal fasteners may be used on occasion, we often fabricate using metal only in the base attachment. In addition, our construction is entirely solid wood. Small amounts of sheet goods may be used in cases of backing or upon request.